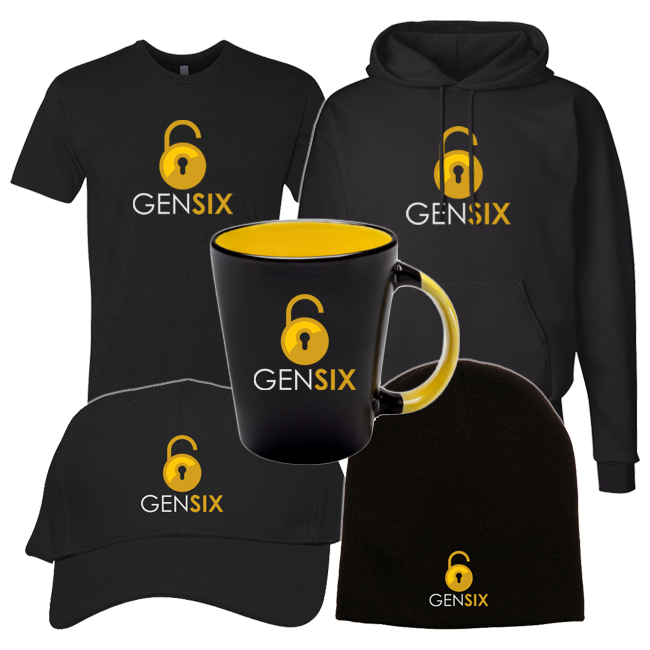 Save big with our special GenSix Gear Bundle! 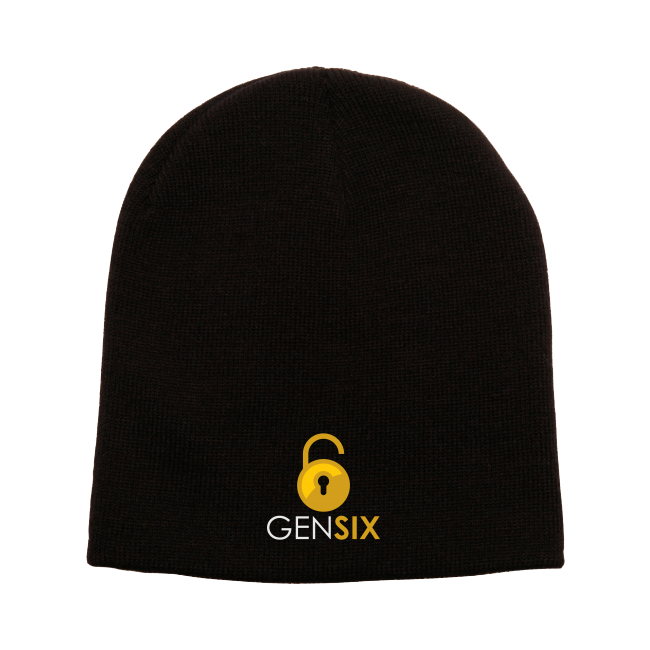 The GenSix Gear Bundle includes the GenSix T-Shirt, Hoodie, Coffee Mug, Beanie Cap, and Baseball Cap at one great price! 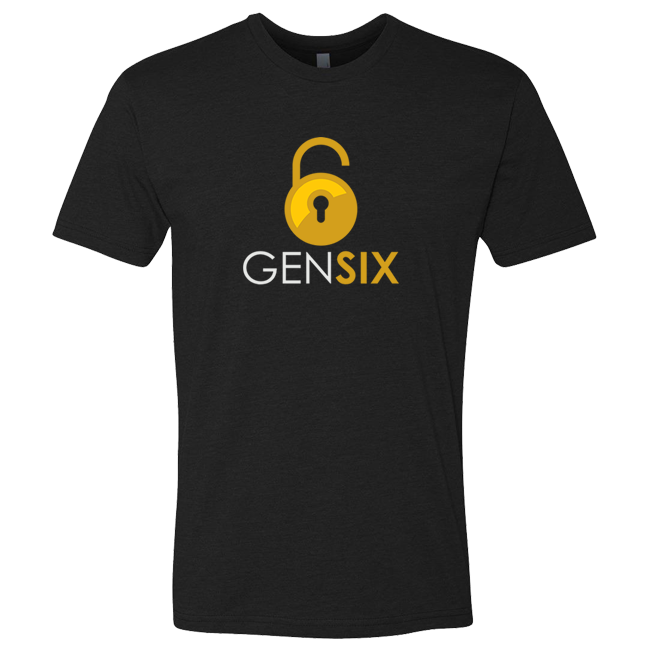 Choose your size of T-Shirt and Hoodie. 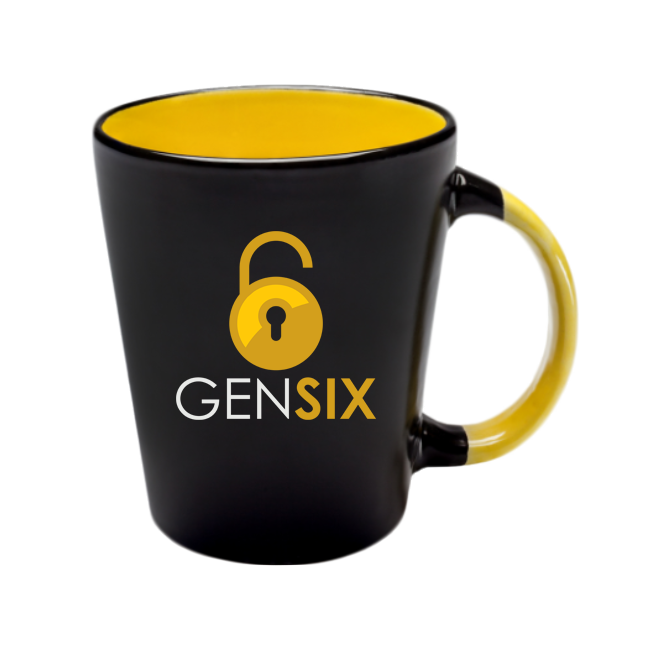 $125 worth of gear for just $99.